BSTOW, the fast-growing charity-tech startup has relaunched as Cheerful and named new media visionary, Richie Kendall, as CEO. 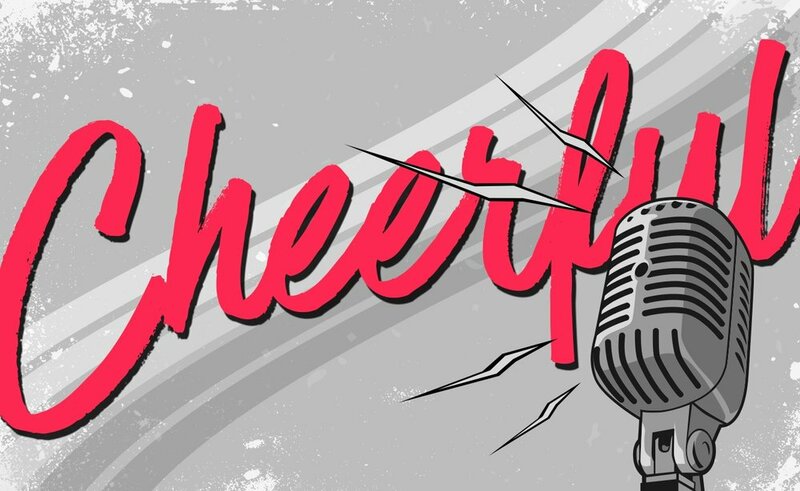 "Cheerful represents a pivotal shift in philanthropy that meets the demands of the next generation of changemakers. The web and mobile app tracks your philanthropic impact and provides a suite of all-in-one fundraising tools to nonprofits of every shape and size. Whether you're rounding up the change on your purchases, making direct gifts to crowdfunding campaigns or multiplying your impact through celebrity giving, it's all part of the new economy of world change," says Kendall. "In a two-sided market, our platform is different from other fundraising CRMs in that it offers an innovative donor experience, as well as the necessary donor management tools nonprofits, rely on for day-to-day operations. This bridge is what gives the platform mass-market appeal," adds Jason Grad, Co-Founder and CFO. "We're entering a new age of democratized giving and cause engagement. Younger generations demand mobile-forward experiences that are secure, transparent and easy-to-use, where individuals can join new power movements around the most pressing social issues of our time, from immigration to human rights," Kendall adds.